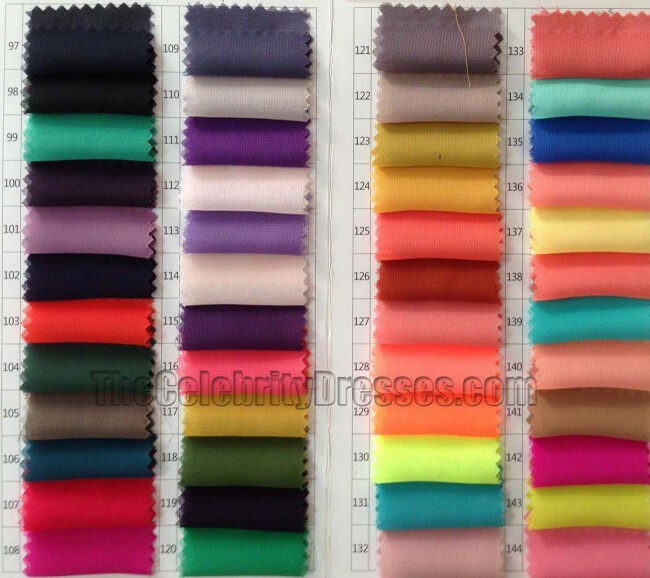 Wholesale Soft 100D/75D Chiffon Dress Material Wedding Dress Fabrics. 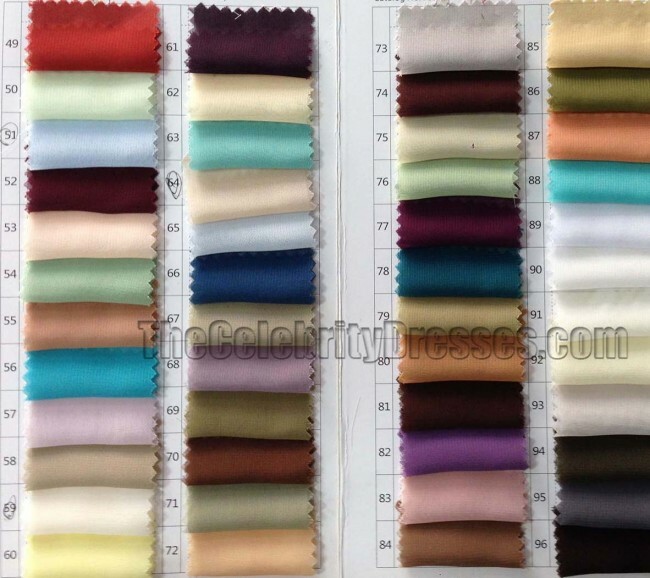 3.Handle:inelasticity soft and comfortable feeling down. 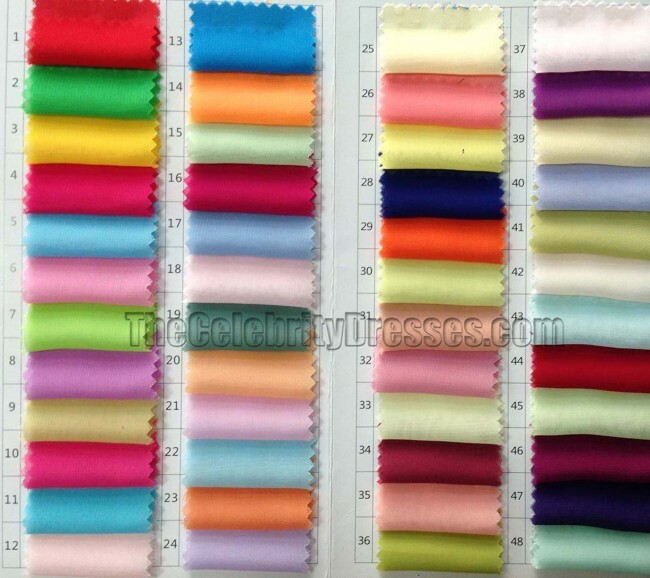 4.Usage: suitable for evening dresses,wedding dresses,party dresses,cocktail dresses,formal dresses etc.